LG118 smartwatch is now available for as cheap as 34.99$ that too with free worldwide shipping. Lets see how much is this smartwatch capable off in this quick spec overview. LG118 is a Single Sim standalone smartwatch which works easily without your smartphone too. You also can dial a phone number or can lookup from the phonebook and attend the phone from your wrist itself. You also have a feature of messaging from your app itself, though it may be little difficult to type on a small screen. The LG118 also gives you feature to listen to your favorite Music from the Music player in the Watch. 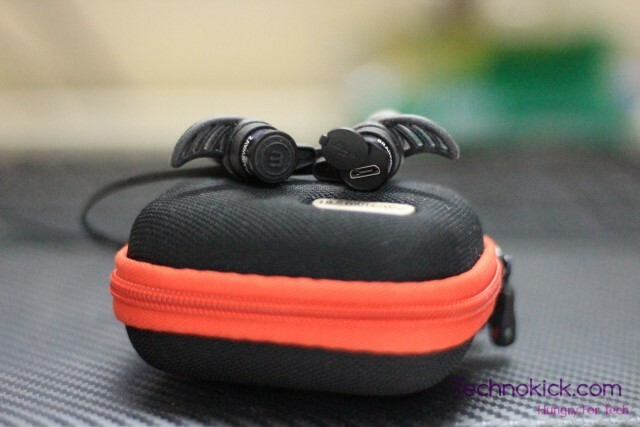 You can even listen from the loud-speaker or you can control the Music playback from your phone. 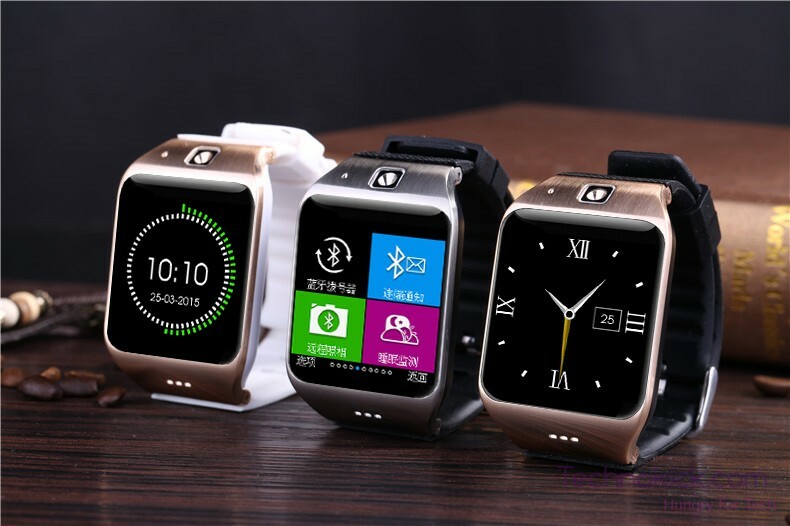 It also has a front facing 0.3MP camera which will help in taking some cool selfie shots but the moment you transfer them to the phone you might get a little disappointed with the 0.3MP camera quality but we have to remember that this watch only costs one-fifth of the cheapest Android smart watch and still has a Camera. 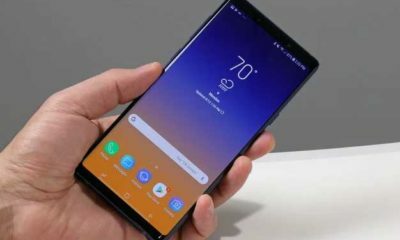 You get a 1.54 inch touch screen, 240×240 pixels which may not be the best in the world but for a display on your wrist, what really cares is the functioning then little pixels. You also have Sleep tracking in this watch by which you can say bye to those creepy fitness trackers who you have to wear adjacent to your watch. 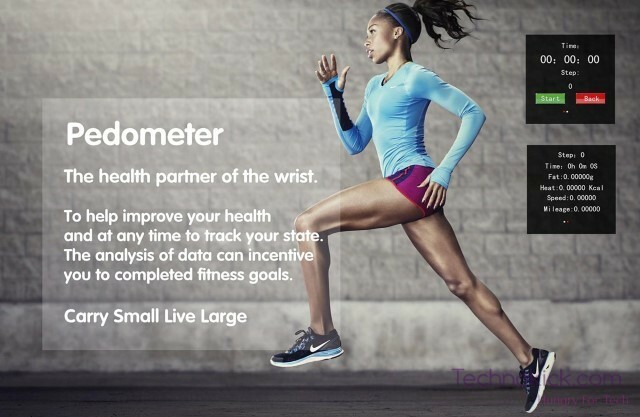 You can link the data of Sleep tracking to any fitness tracker app which supports bluetooth add-on and you are good to go. The watch also includes a Pedometer which helps in calculating the steps you took whole day and also let you know the calories you burnt. 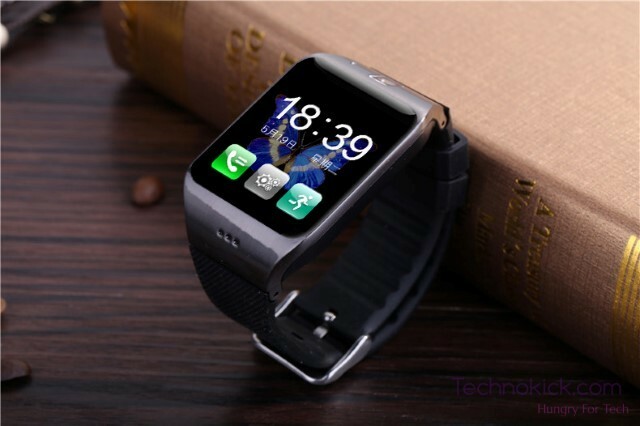 The user can also find thier phone by ringing it from the watch itself. 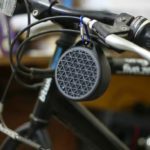 This would be really helpful for people who often let their phone on silent and then forgot where to keep as the phone rings on full volume no matter on which mode the user’s phone is. 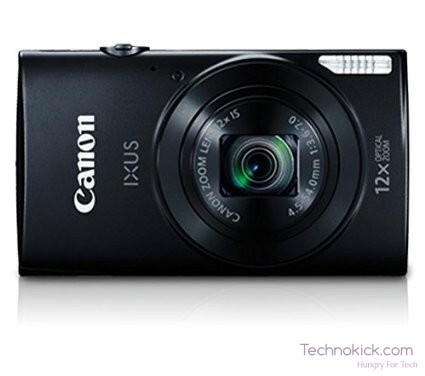 The users also get features like Sound recorder, alarm, calendar and calculator which will come useful when in a hurry. You can get this watch in many colours including Tarnish, Nikel white, Nikel Black, Gold – White and Gold – Black. You can buy the LG118 Smartwatch for just 34.99$ from Gearbest which ships the watch for free too! Have something to add in the Story? Comment below! Micromax expands it’s mobile phone range for selfie lovers! Pixel 3 is a very powerful phone with a lot of capabilities. 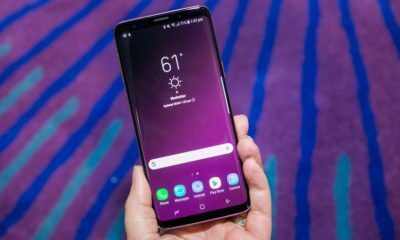 It is much cheaper than Samsung and Apple counterparts and the performance it offers is on par. The camera of the pixel 3 is still unmatched and what Google is able to do with just a single camera is phenomenal. 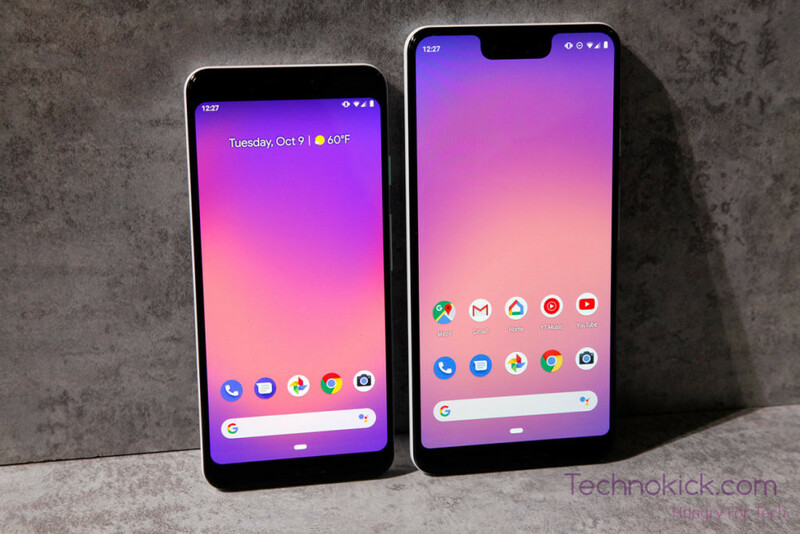 Even though the notch of 3XL is something not many will like but after some time it gets okay. Pixel 3 is packed with great specs, the 845 coupled with Adreno 630 gives the pixel 3 the best performance one can get on a mobile phone. Such performance opens a lot of possibilities such as recording your PUBG gameplay or just making some sort of tutorial on your phone. So today we will be showing you how to Screen Record on Pixel 3 or record PUBG on Pixel 3. 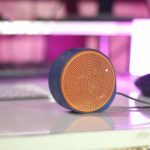 Check out Logitech X50 – Logitech X50 Bluetooth Speaker Review! It will ask for permission, grant it. Now once it has started, you can do all the stuff you want to show in your video and to stop it, You need to pull down the notification bar and press the stop icon on it. 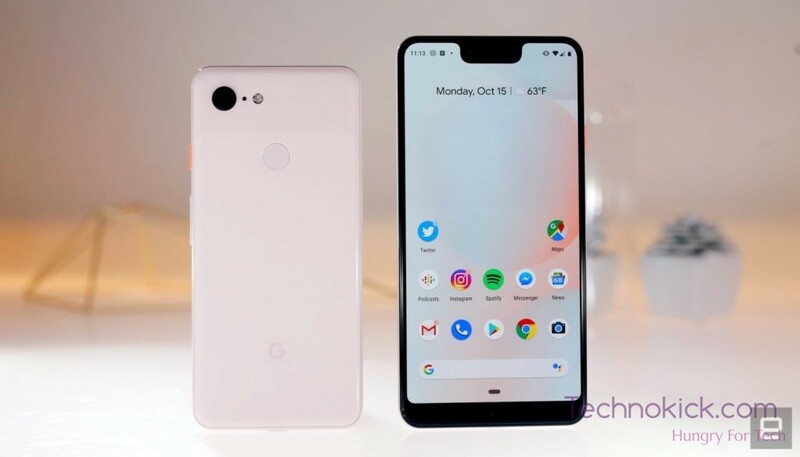 Now you will get a pullout with the video, to save it just simply touch the back button on your Pixel 3 and that’s it. You have now successfully recorded your screen or PUBG. There should be a folder by name A-Z if not it could be inside the Collections folder. Now from here, You can either view it or share it across different platforms like Whatsapp or Instagram. 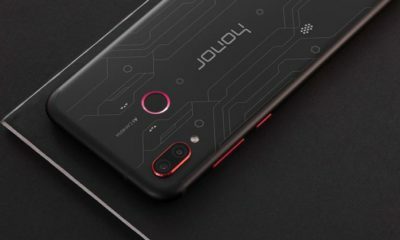 Also check out Honor Play vs Poco F1 – Amazing Result! Go to Playstore and download this app. Now just select your video and start editing it! 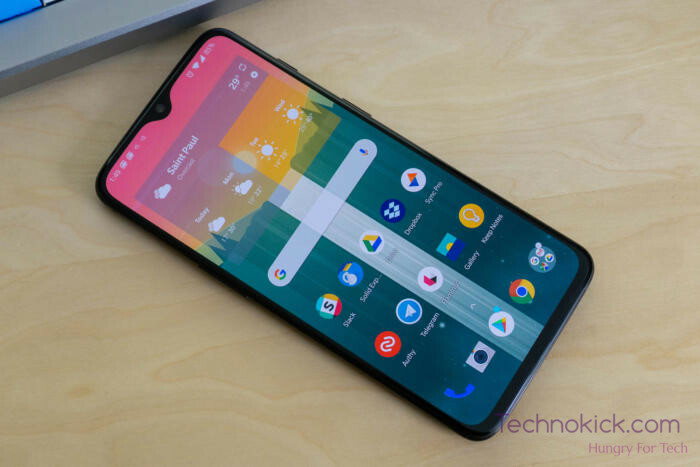 Yesterday I was checking comments on of our article on OnePlus 6t and ALmost every other comment was mentioning about the issue they were facing on their OnePlus 6t US version. So I researched a bit more about the same topic and what I found was that there does really exist some issues with the bluetooth on these new OnePlus phones. I was trying to find the solution for this bluetooth issue with OnePlus phones since then and I think finally I have the solution. So today we will see how you can fix the issue of Bluetooth getting disconnected on OnePlus 6 and OnePlus 6t. There can be different methods but I will be showing you the most robust yet the most simplest one. OnePlus even though is growing at an exponential rate is still not even near to the software teams of Apple or Samsung. The Oxygen OS is one of the lightest ROM you can find on a phone and it works well most of the time, but sometimes it is not perfect as it should be. The OS itself has some bugs related to Bluetooth that can only be fixed by a system update that has to be done by OnePlus. The same is also discussed on its own forum here. So, does this means that we have to live like it is? well, not at all! There are a few workarounds which we will tell you here. Most of the problems in Oxygen OS can be fixed with a simple restart and the same goes with this issue as well. A simple restart will most probably fix this issue. Yup, it does sound naive but go ahead and restart your phone. This will solve most of your problems on your phone. Now what I’ll suggest is to bookmark this page and if you still get the same issue in future then come back and read the method 2. So the restart didn’t help, well, no issues. Just empty your cache and the problem should no longer occur again for a while. So how to wipe your cache? There are two methods and I’ll suggest you to do both. Open Settings – Storage & memory and scroll down to find Cache data. Tap on it and press OK to clear the cached data. Now, wipe the cache partition from the recovery menu. Turn off the OnePlus 6/6t, and then press and hold the Volume Up and Power button simultaneously. 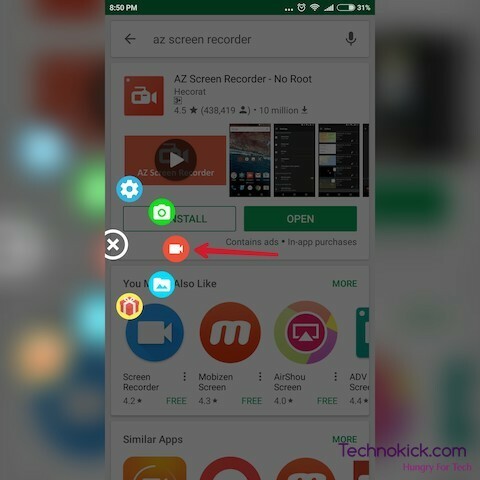 On the Android recovery screen, use the Volume Down button to navigate down to wipe cache partition and press the Power button to select it. Use the Volume Down button to select Yes — delete all user data, and then press the Power button to confirm. Wait for the reset to finish and press the Power button when prompted with the message to Reboot system now. 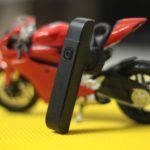 Now just use your phone and connect to bluetooth devices and it should not get disconnected at all. The OnePlus 6T is the company’s most futuristic flagship till date with Screen Unlock on the immersive 6.41-inch Optic AMOLED display, class-leading hardware and meticulous industrial design to create the industry’s fastest and smoothest smartphone experience. 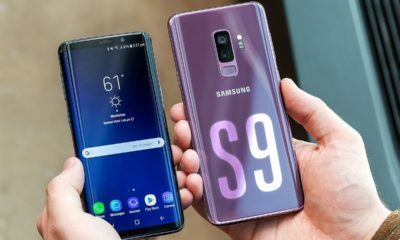 It features the latest, most powerful platform, Qualcomm Snapdragon 845, with up to 8GB of RAM that creates an experience that continues to set the standard for performance. If you are still facing the issue of Bluetooth getting disconnected on OnePlus 6 then let us know and we will forward it to OnePlus! 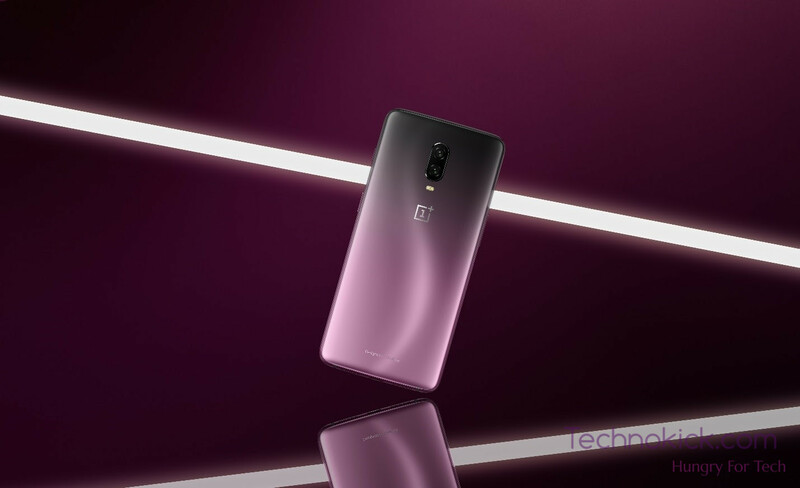 Bangalore, 12 November 2018: Taking design inspiration from ‘lightning strikes at dusk’, the limited edition OnePlus 6T Thunder Purple will be coming to India starting November 16, 2018. The special edition of the much-lauded OnePlus 6T comes with a gradient back that fades from black to purple under the frosted glass-backed OnePlus 6T, with the evocative ‘S’ curve racing across the back and highlighting the depth of colour. OnePlus has paid meticulous attention to detail to craft the perfect look, with a focus on how light reacts to the glass’ haze, roughness, gloss, transparency and reflective qualities. The OnePlus 6T Thunder Purple edition will be available from 16 November on Amazon.in, oneplus.in at 2 pm, and in Croma outlets, Reliance Digital outlets and all OnePlus exclusive offline stores starting 11 am. 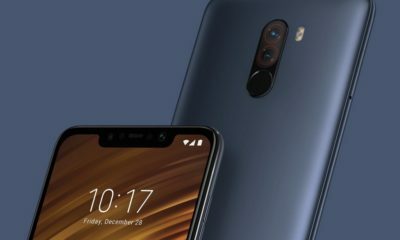 It comes packed with 8GB RAM and 128 GB storage, with the same price tag as the OnePlus 6T Midnight Black and Mirror Black, at INR 41,999. For images of the OnePlus 6T Thunder Purple, click here. For the OnePlus 6T Thunder Purples official product video, click here. 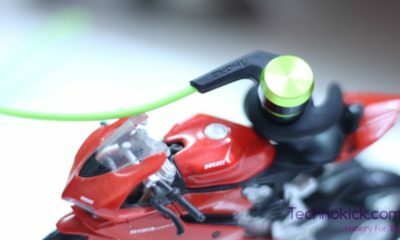 Honor Play vs Poco F1 – Amazing Result! 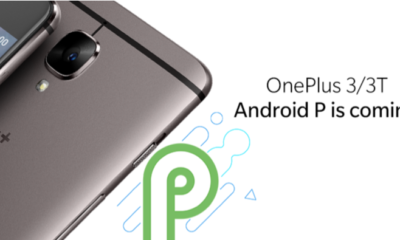 Get Android 9.0 Pie on OnePlus 3/3T with this ROM! 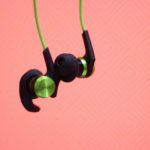 1MORE iBFree Bluetooth earphones review! 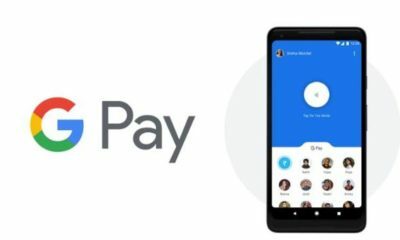 Tez renamed to Google Pay!